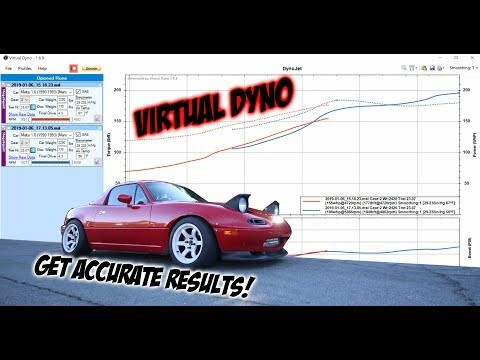 Broke & Boosted Performance Testing! 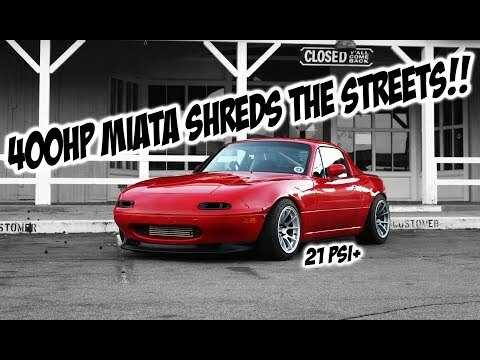 Drift Prep: The Miata Gets a Welded Diff?! PRO TIPS For Your First Time At The Track! Seriously people, do NOT underestimate the potential power loss that boost leaks can cause. 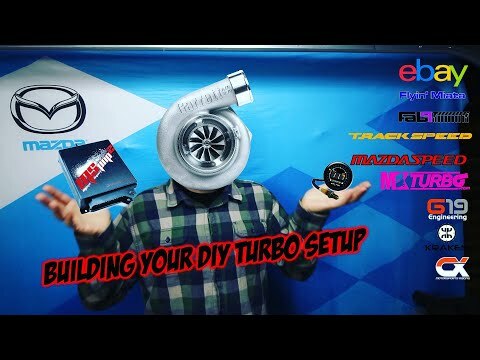 You can test your car for free or even the legit way for only about $30 and I recommend that all boosted cars have one done. 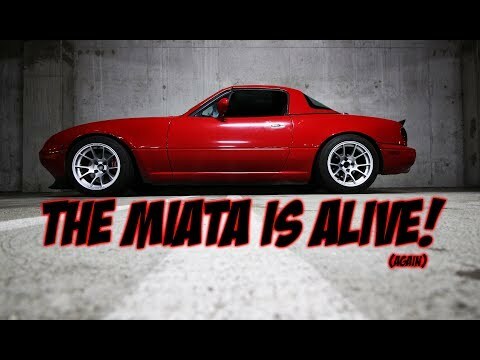 That includes supercharged vehicles. Heck, even n/a cars can benefit because the same method can be used to find vacuum leaks.